Earlier this year I won a HUGE Giveaway package from Jacob Dean Photography. My head is still spinning! 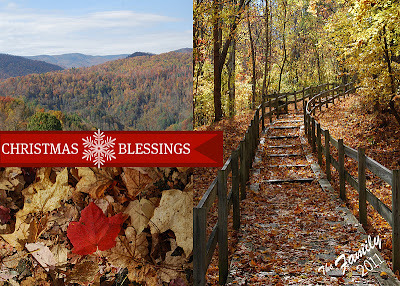 I decided to be very patient and wait until Fall to have the shots done so I could use them for our Christmas cards. A few weeks ago I started looking around online for some ideas to showcase my new family portraits. I settled on a simple card design that looks very similar to the one above. After checkout, envelopes, shipping and taxes they came out to about $2.05 per card! I want about 100 cards, so that's over $200 bucks for me -um, I'll pass. I looked at the cheaper options and they still priced for over $1.00 per card and they looked, well, cheaper. Of course, because I have nothing else in my life to accomplish, I decided to figure out how to do it myself. Now you too can have your cards printed, for an average of .50 cents per card (including envelopes). 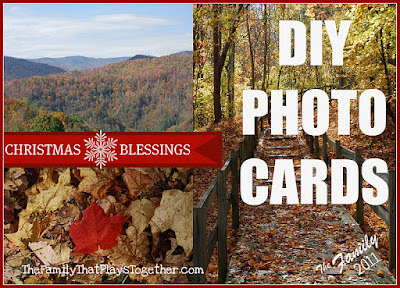 WARNING: This is the longest post ever, but still these are so easy to make. After figuring it out, I can now design a card in under 10 minutes. This will save me tons of trouble in the future! 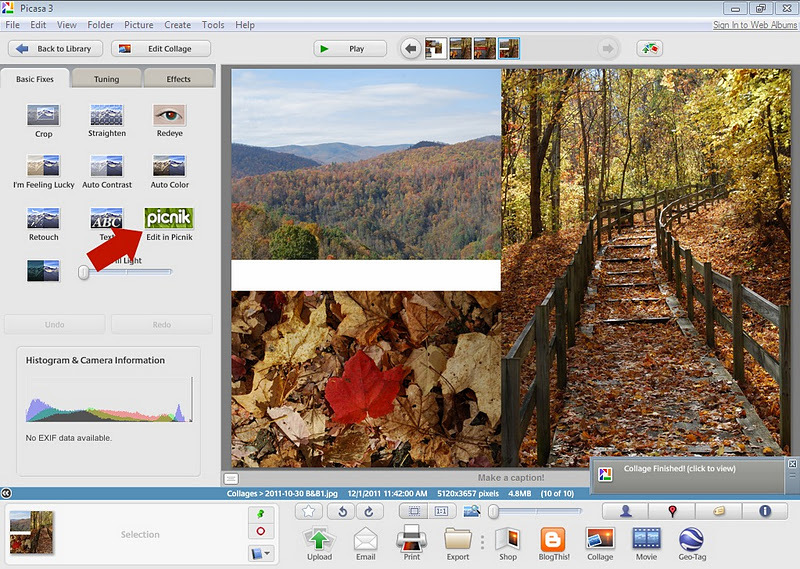 Sign up for Picasa (FREE) by going to here. 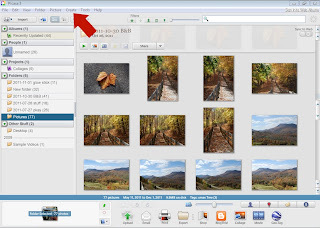 Picasa will automatically search for and upload all pictures found on your computer. Go online and find a Christmas card design that you think you can take on, start simple. While under Create tab Click on Picture Collage. 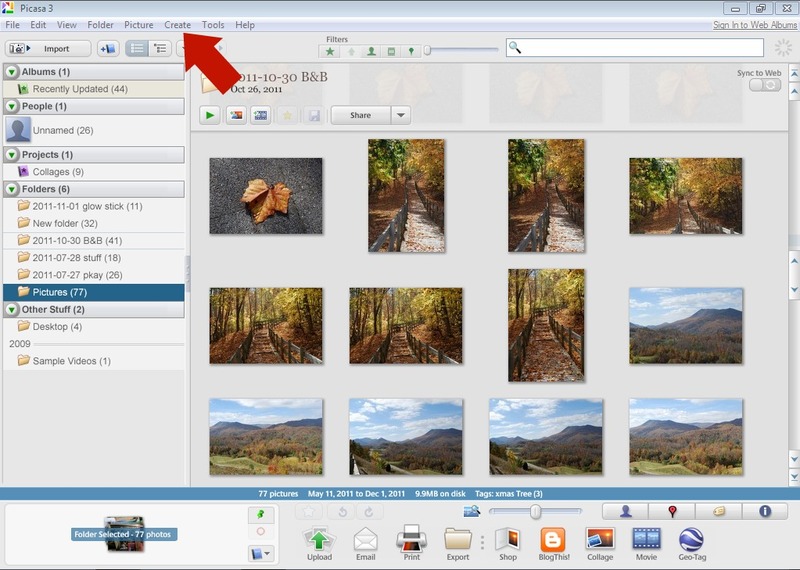 (If pictures already appear on your work surface click select all and then remove). Pull how ever many pictures you want for your card from the left. 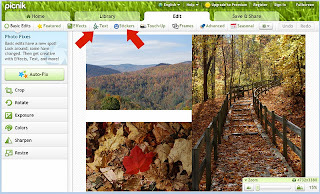 Click on Get More if you need to search for more. b. 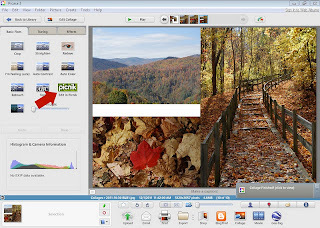 You can choose picture pile, mosaics or grid. I choose picture pile so I can create a blank space between pics. 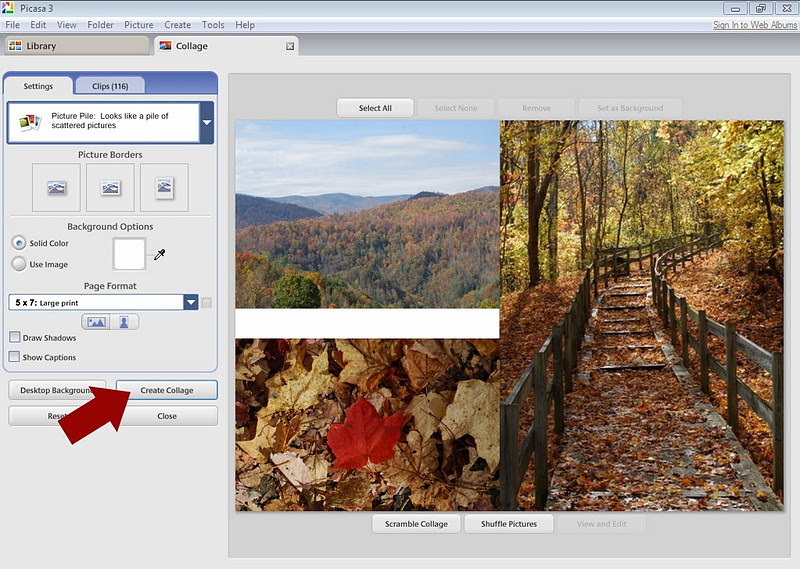 Arrange your photos how you would like them in your lay out. *TIP I made a space in between two pics so I can add a statement in. 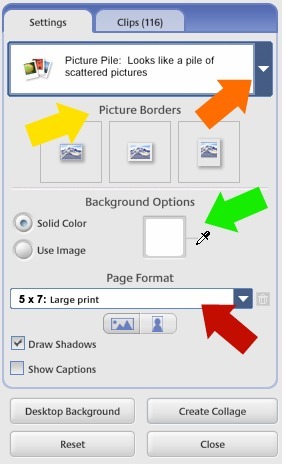 *Extend your pictures a little bit past the 5x7 edge so that they will print cleanly. 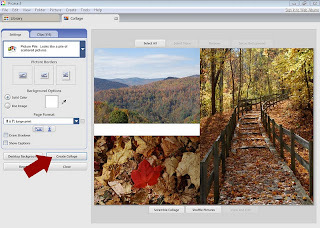 Save it to your pictures and upload it to your favorite photo developer. ***You can find envelopes for around 7-15 cents a piece. Look for size A7 envelopes (5 1/4 x 7 1/4). Try Amazon.com, Michaels and Hobby Lobby. I hope this helps you save a little extra jingle for the holidays! Shandra this is such an awesome tutorial! Thanks so much for sharing!